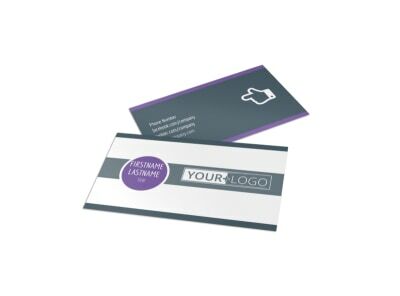 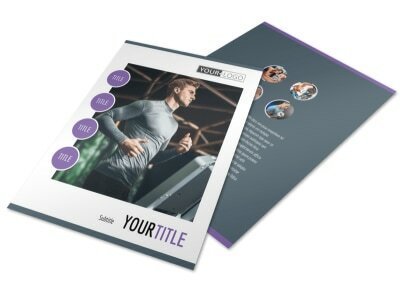 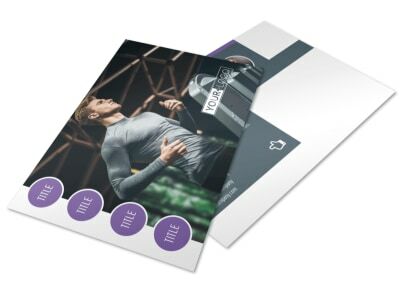 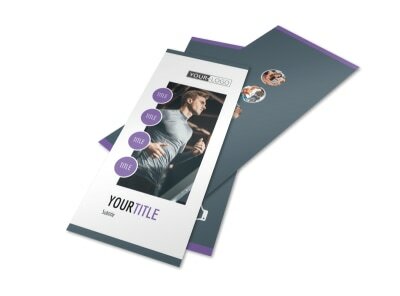 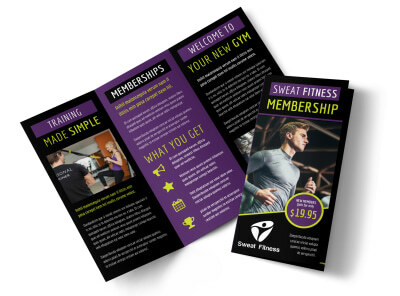 Customize our Fitness Gym Brochure Template and more! 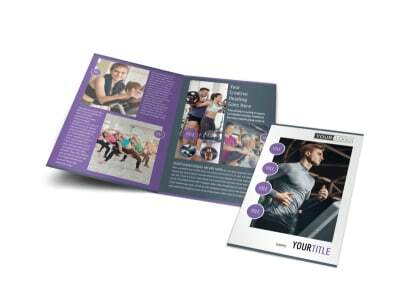 Do your part to make your community a fit and toned place with fitness gym brochures spelling out what she brings to the table. 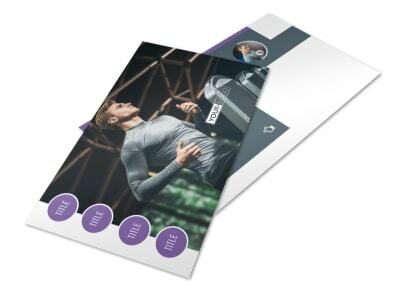 Use our editor to customize any of the temples in our inventory with your personal slant. 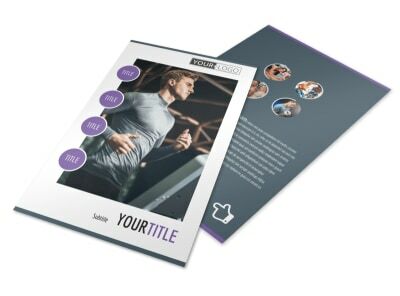 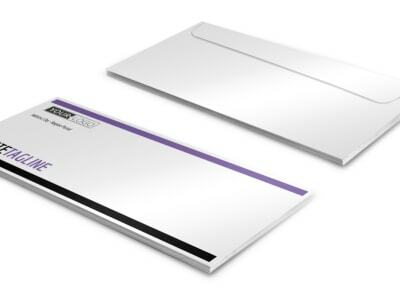 Add photos of your facility, and insert text detailing the different classes that you offer, highlighting staff credentials, and give you a rundown on rates. 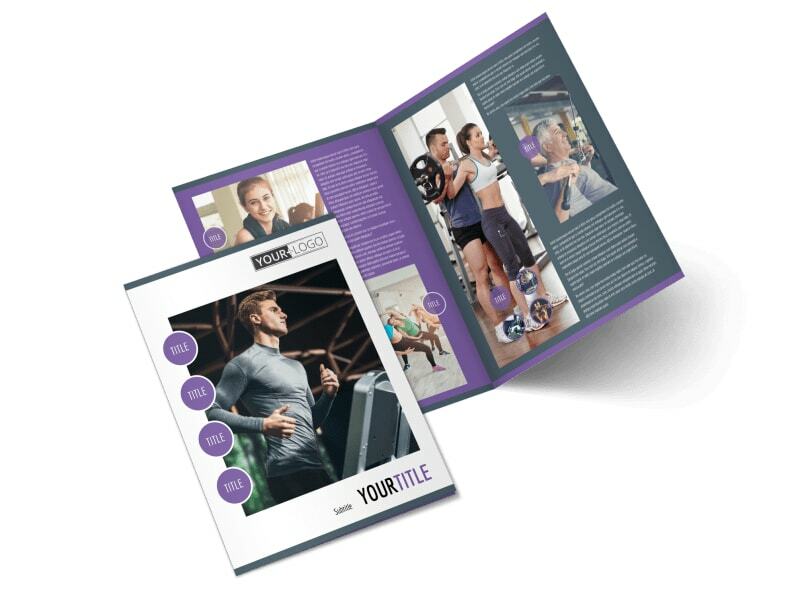 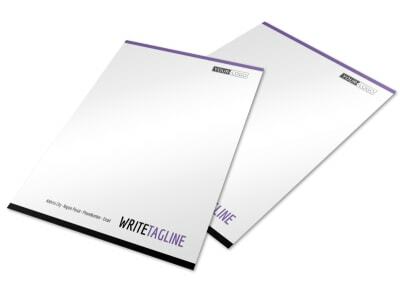 Printer finished brochure design from any location, or let us do the printing for you while you focus on squats and curls.